A beautiful smile starts with excellent dental health. At American Canyon Dental Care, our goal is to help you achieve optimal oral health for life! We believe that prevention is the key to a healthier smile, and we’ll do whatever it takes for you to get a smile you’ll be proud to show off for years to come. 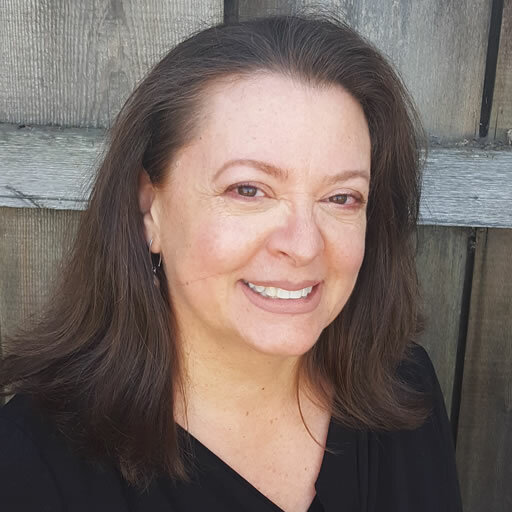 Dr. Julia Villa has years of experience providing individualized dental care to families in American Canyon, Vallejo, and Napa, CA. Our staff wants to make sure your dental experience is as positive as possible by providing customer service that’s second to none in a nonjudgmental, no-pressure environment. We want you to think of us as friends, and our practice as a second home. In addition to a comprehensive suite of preventive dental care and cosmetic treatments, we’re proud to offer low-radiation digital X-rays, Invisalign® clear aligners, implant restorations, natural-looking crowns and fillings, and CPAP alternatives for sleep apnea. 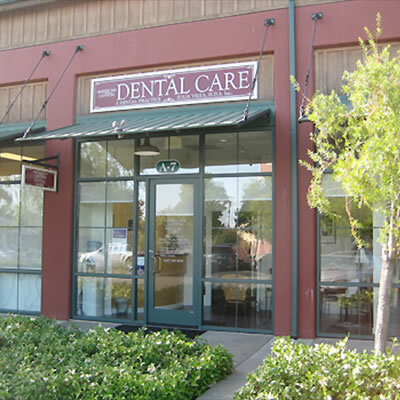 As American Canyon’s first dental practice, we are known for our friendly, family-oriented, professional service. 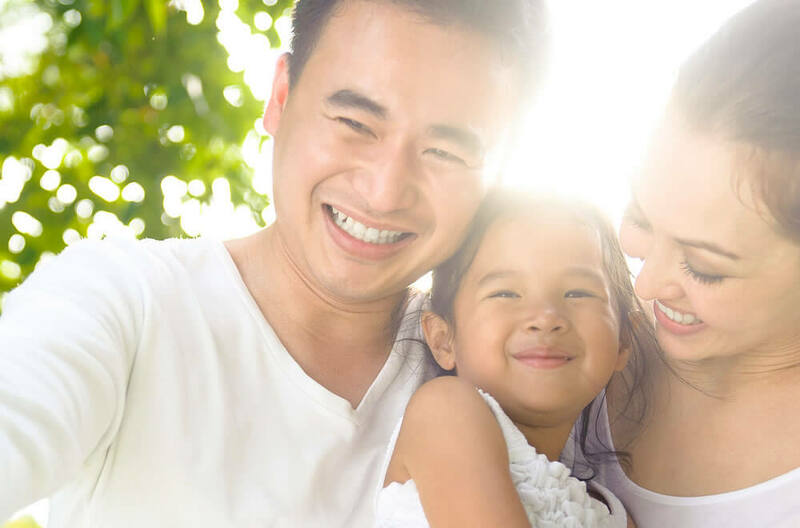 Learn more about the services we provide and how they can improve your oral health during your complimentary consultation. Call our American Canyon dental office to schedule your appointment today!